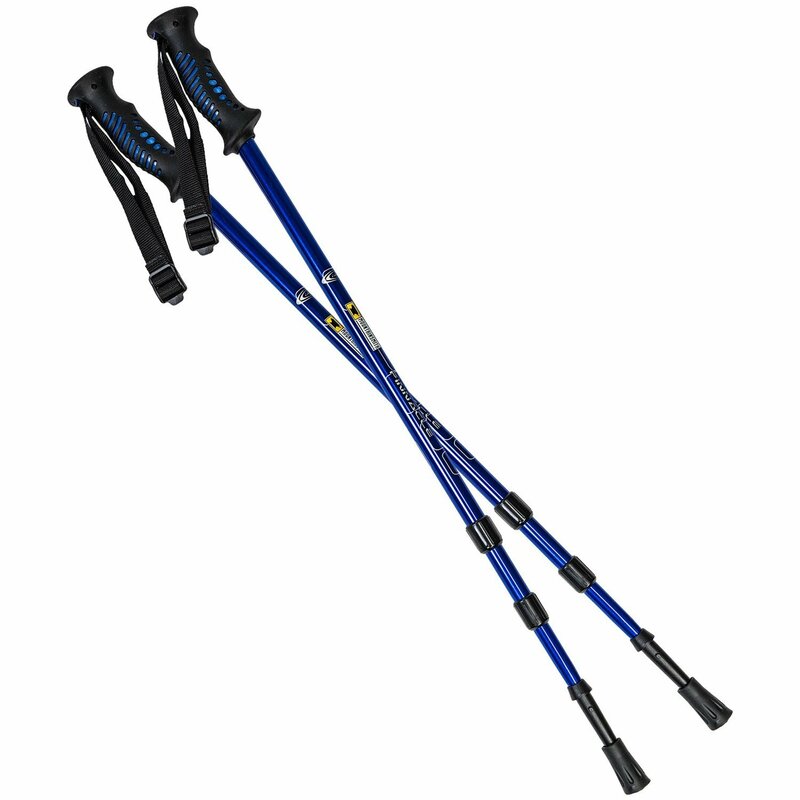 Reach the pinnacle of your adventure with this pair of Mountainsmith trekking poles, offering adjustable length and a built-in anti-shock mechanism that can be switched on for accents and off for stability during descents. Weight: 1 lb. 8 oz. pr.